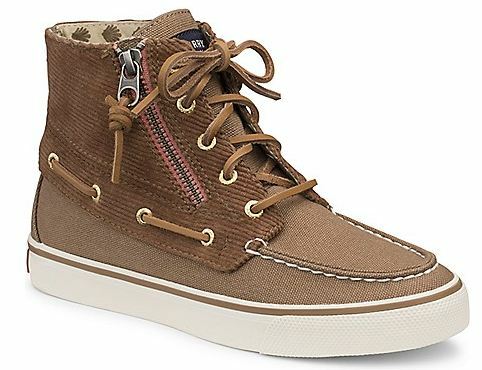 Dress up your daily style with this pair of canvas sneaker. This sneaker comes in different colors and, thus, can be paired with different dresses and casual wears for your everyday look. With this pair, your daily look wouldn’t have to be so ordinary, but glamorous and laid back! The best of both worlds, isn’t it? Classic Bahama 2-eye boat is different. It is soft, durable, and WASHABLE! Yes, this pair of canvas sneakers has the power to retain its colors no matter how many times you wash it. So, you no longer have to worry about them getting wet while you are out for an adventure. All you have to do is wash them, air dry, and then wear them again! The Wilma Chukka Boot is an elevated style that embodies the fall season, but it doesn’t necessarily mean you can only wear this on fall season! As long as you know how to mix and match this pair with what’s in your wardrobe, then fall season or not, you’re good to go. 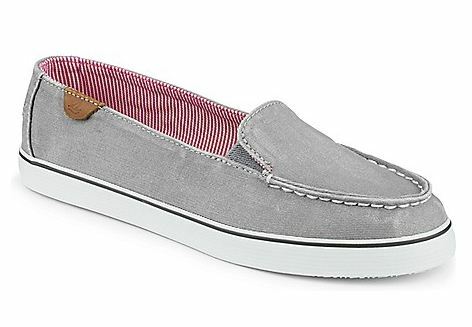 In a fast-paced world and for a busy teen like you, this Zuma slip-on sneaker would get you going. 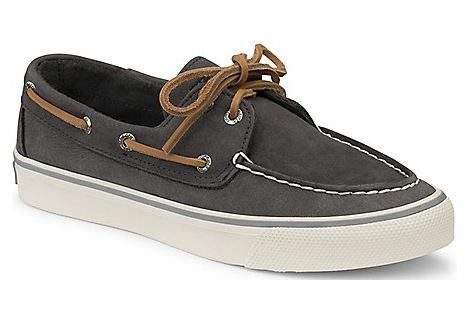 This comfortable, versatile sneaker provides arch support and traction on wet surfaces. Plus, it is very easy to wear and can be paired with your everyday casual wear – shorts, skirts, pants, whatever! One of the most awaited releases for the month of August is this New Balance 996. This pair of shoes belongs to New Balance’s “Authors Collection”; in addition, the New Balance 996 also belongs to a special collection called the “Distinct Collection”. 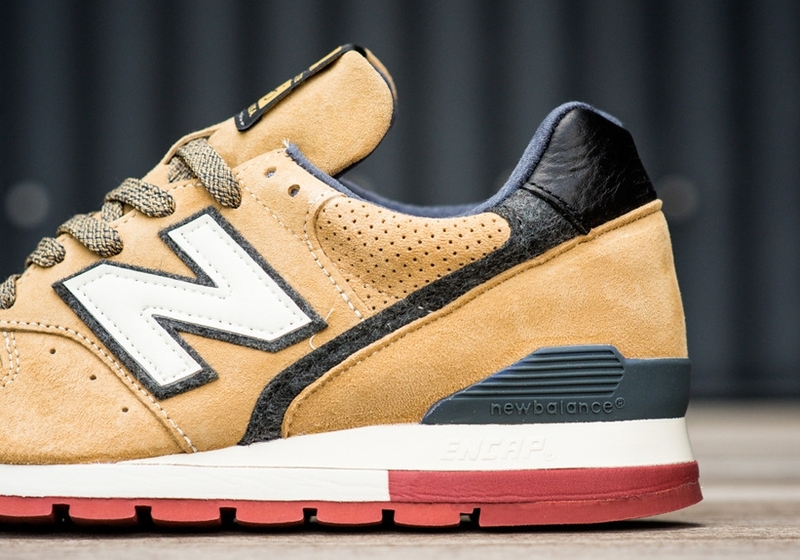 What makes this New Balance 996 unique is that it represents different characteristics from classic Wild West models. This design has been released on the first week of August! Just a day after the New Balance 996 was release, Nike also had its own release – the Nike Air Force 1 AC. This is part of their “Gradient Pack” collection. Other pairs which are part of this collection will be released on different dates, giving the avid fans enough time to save again and again until they complete the set. 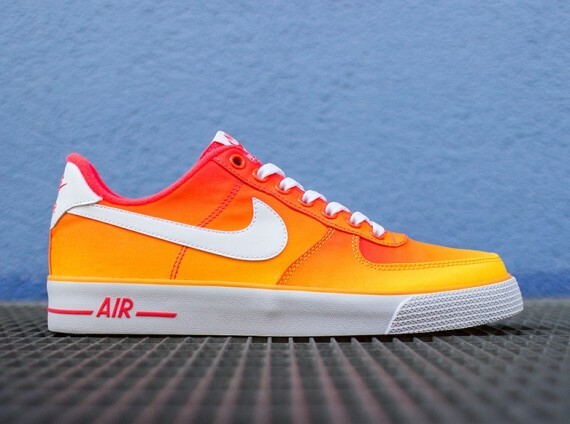 This Nike Air Force 1 AC comes out to be the brightest in the set, so far. Once you get hold of this pair, make sure to look for outfits that would make it look beautiful and that would emphasize such a wonderful design. 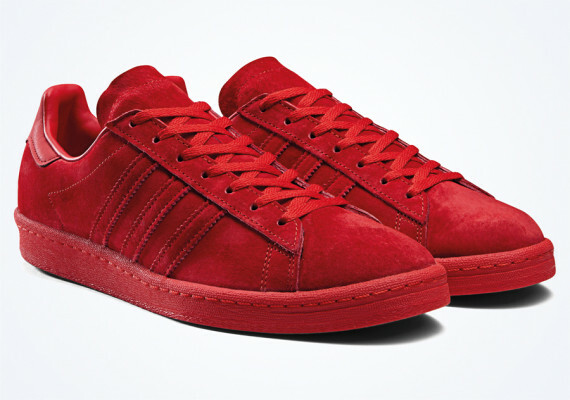 Adidas Originals, inspired by the recent NBA season, has thought of coming up with yet another set of design that would have fans of the different teams screaming and lining up in stores just to get their own pair. The design is set to carry your love for NBA into your casual attire. The photo that comes with this article boasts of a luxurious all red pair nods at the Chicago Bulls with pony hair stripes on the medial sides. These three are just some of the many sneaker releases for this month, and these pairs are some of my favorites as they get to be paired with casual to semi-formal attires (and can be unisexual, too)!